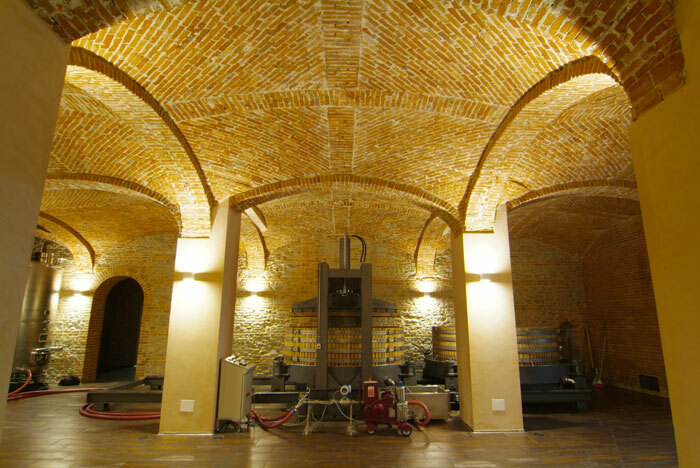 Dug in the hills of Canelli the historic cellars of Gancia family where the first Italian Spumante was produced in 1865, are a priceless heritage of architecture dedicated to wine. 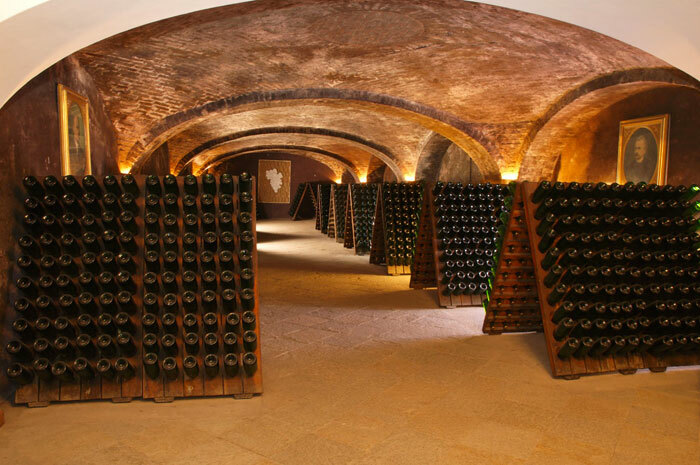 This is a sort of paradise for wine lovers. 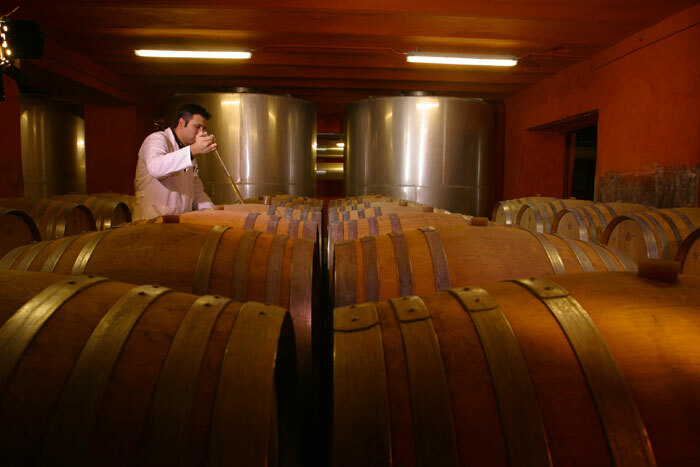 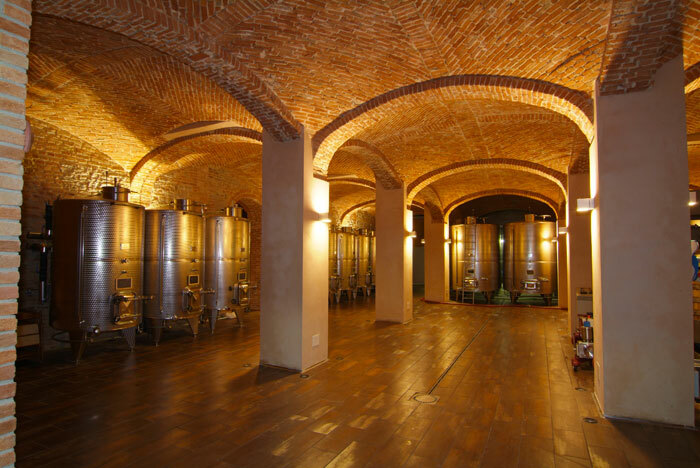 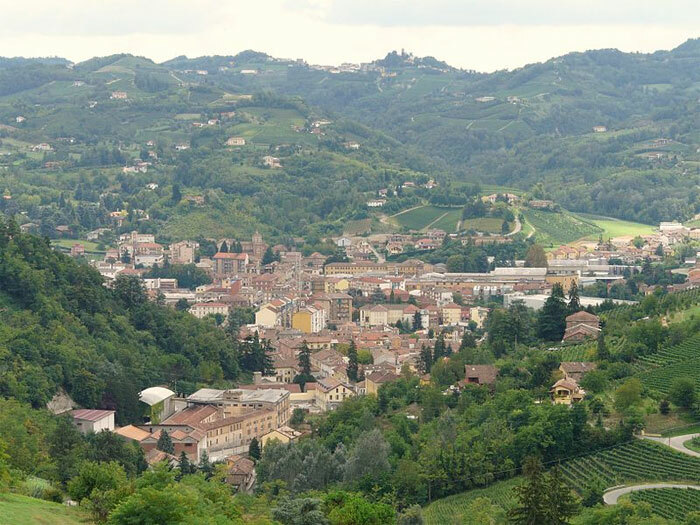 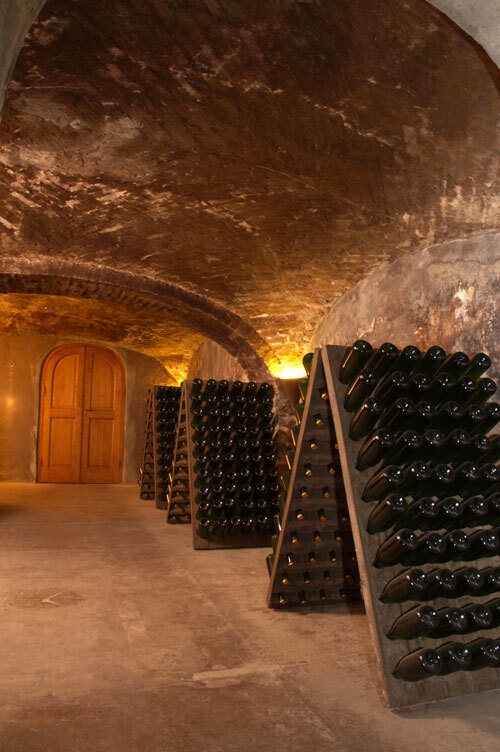 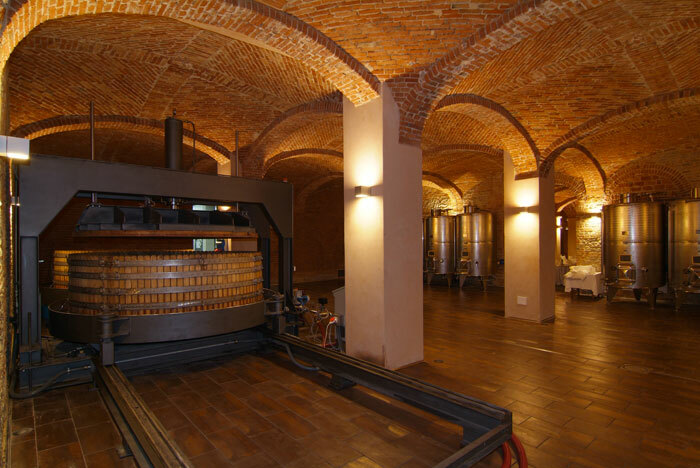 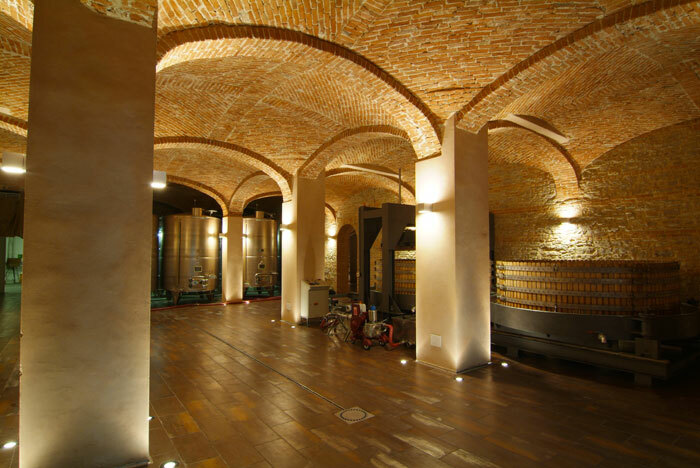 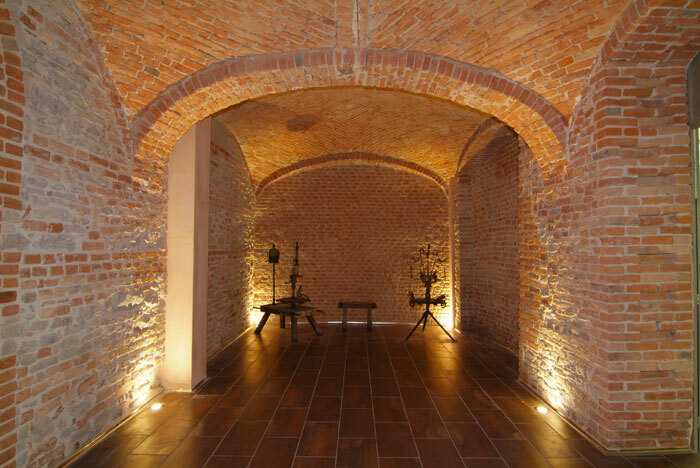 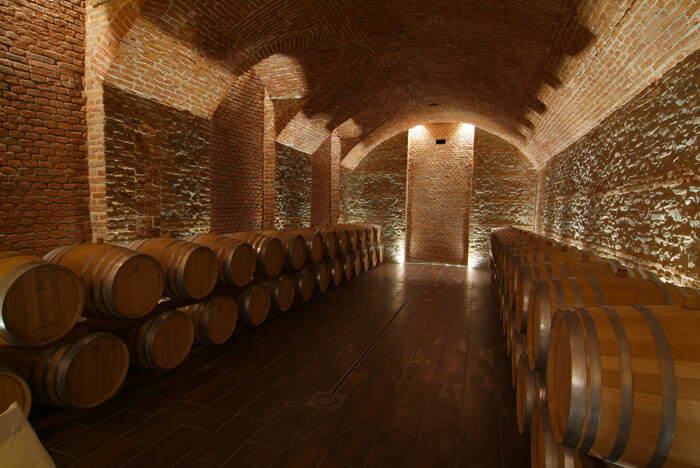 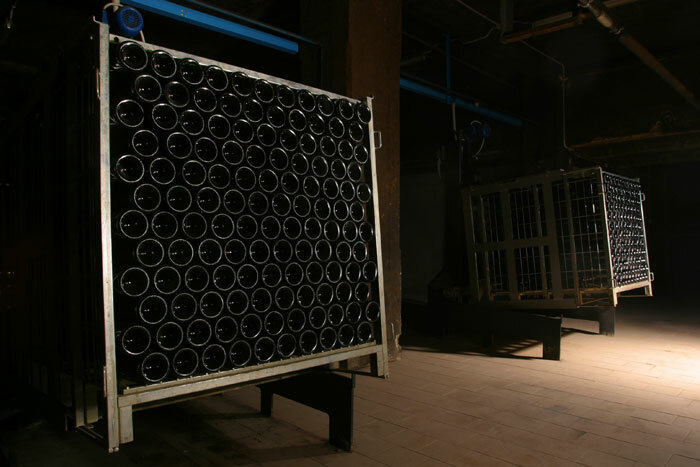 Dug in the hills of Canelli, a small town in Piemonte, the underground cathedrals, historic cellars of Gancia family where the first Italian Spumante was produced in 1865, are a priceless heritage of architecture dedicated to wine. 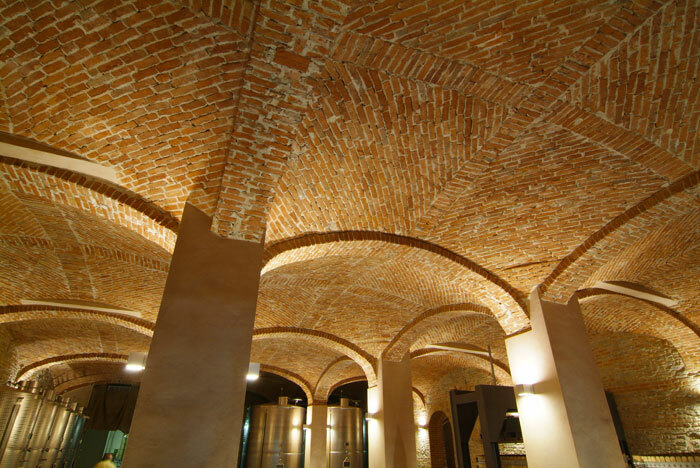 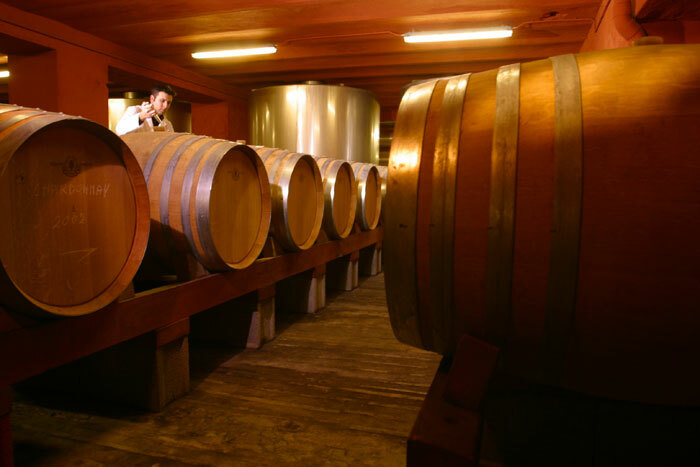 The structures were excavated in tuff, a perfect natural heat insulator capable of maintaining a constant temperature between 12-14 degrees, ideal for processing and aging the wine.